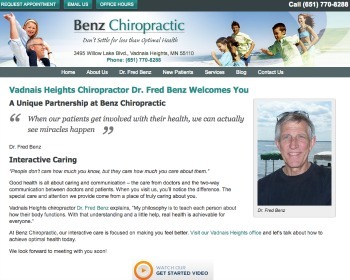 Chiropractor Dr. Corey Whitted is committed to helping you feel better and improve your health. In our comfortable environment, we’ll help you restore your body’s function so that you can better enjoy your life. Visit our website today! 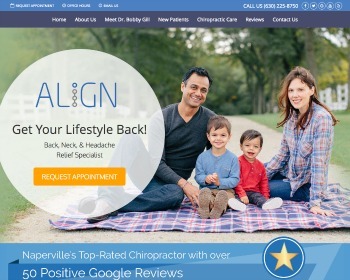 Chiropractor Dr. Bobby Gill offers the latest and greatest techniques in a modern, comfortable environment. We want you to get the results you seek in the shortest amount of time possible. 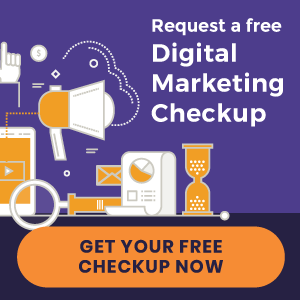 Visit our website today to find out more! 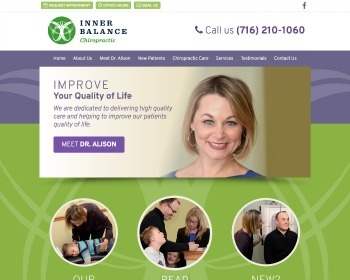 Chiropractor Dr. Alison Cummings is a family health care practitioner offering high-quality natural health solutions. We’ll treat you like family and advise you on living a healthier lifestyle for a brighter, better future. Visit our website today!